The California Tahoe Conservancy plans to restore the complex and unique ecology of the Upper Truckee Marsh. The Conservancy will redirect the Upper Truckee River flows through a historical network of channels through the Marsh. 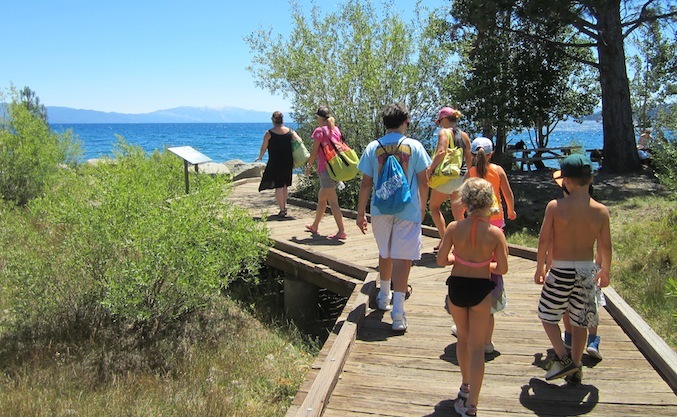 The California Tahoe Conservancy is a State agency, established in 1985, with a mission to lead California’s efforts to restore and enhance the extraordinary natural and recreational resources of the Lake Tahoe Basin. 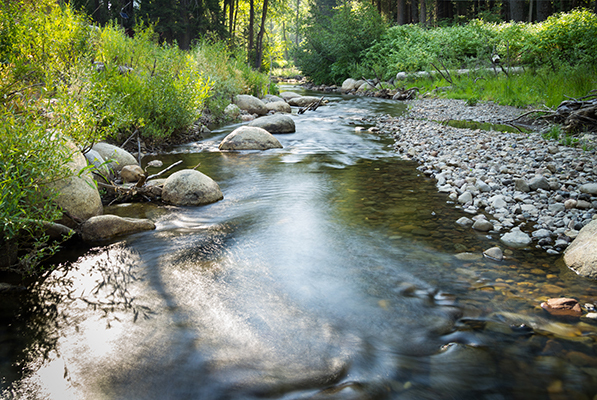 Blackwood Creek is also an important fishery; historically it supported Lahontan Cutthroat Trout and other native species. The summit of Eagle Rock can now be reached in approximately 20 minutes using the new trail. 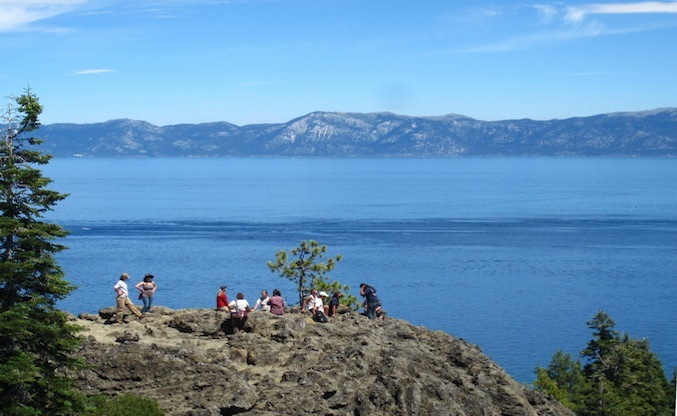 Van Sickle Bi-State Park represents a long held vision and partnership between the states of California and Nevada. One of the strengths of the Conservancy lies in its ability to accomplish multiple resource restoration and public access objectives. Located at the mouth of the Upper Truckee River in the City of South Lake Tahoe, this project addressed 208 acres. The California Tahoe Conservancy plans to restore the complex and unique ecology of the Upper Truckee Marsh. 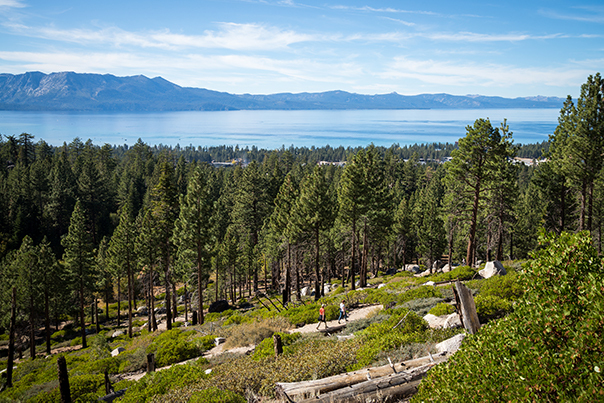 Get the latest Tahoe Conservancy news, including the agenda and highlights from our upcoming Board meetings.